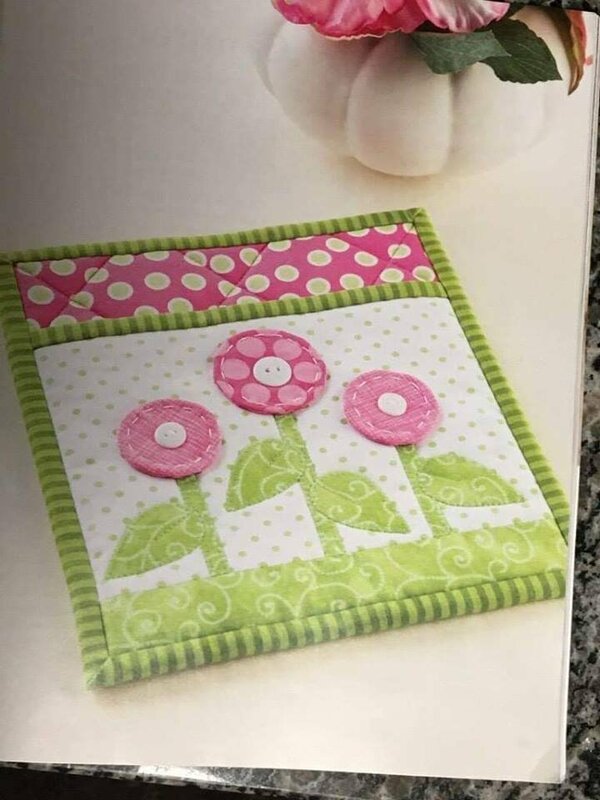 Next Wausau Pot holder class is set for April 9 and 23. 9-12 and 5-8 both days. Call 715-845-9675 to get signed up these fill up fast.